Planet Earth has a lot of wondrous, weird animals located in every neck of the woods or depths of the oceans. However, there are some that we probably haven’t even discovered. But it’s hard to imagine what’s out there is any weirder than what scientists have already found. These twenty animals manage to make people stop and scratch their head for a moment. Some are known, but others may be completely new to your eyes. Enjoy the weirdest the animal kingdom has to offer. 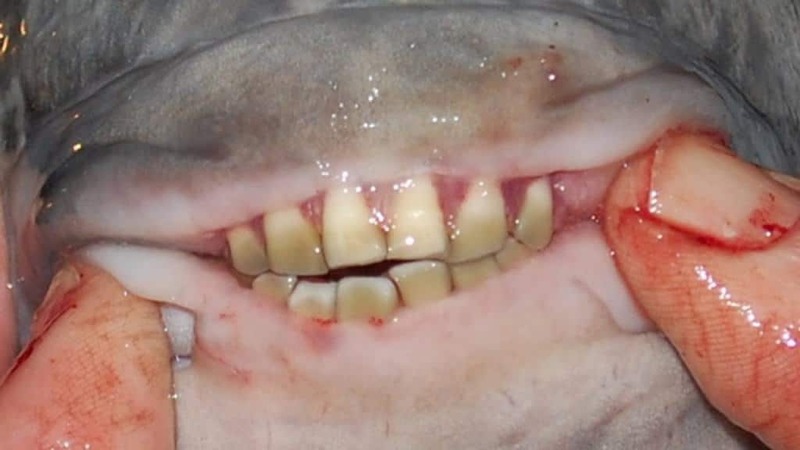 The Pacu Fish is especially terrifying thanks to the set of human-like teeth inside its mouth. Throughout South America, this fish is known as the “ball biter” due to its bad habit of chomping down on the male testicles while they are in the water. Most people don’t think of hair when they are thinking of a crab. 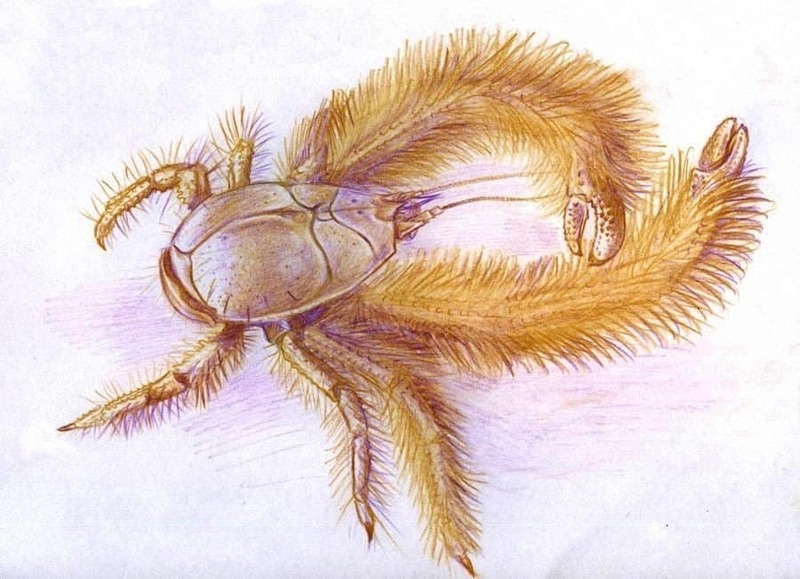 However, the Yeti Crab has fur covering its appendages. The first crab was discovered in 2005 in the South Pacific Ocean. It was found 1,500 km south of Easter Island. 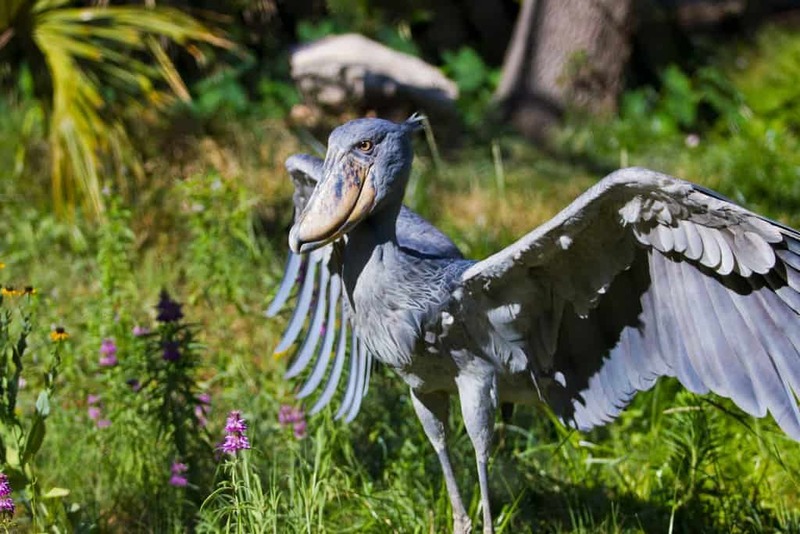 Related to Storks, the Shoebill, or Whalehead, is known for the shoe-shaped bill adorning its face. With an average height of 4-feet, the Showbill is considered one of the largest birds around. Its discovery was pretty recent, though, with the first being found in the 19th century. Another one of the ugliest creatures to grace our planet, the Blobfish lives in deep waters off the coast of Australia and Tasmania. These ugly fish can be located at depths where the water pressure is dozens of times higher than normal. 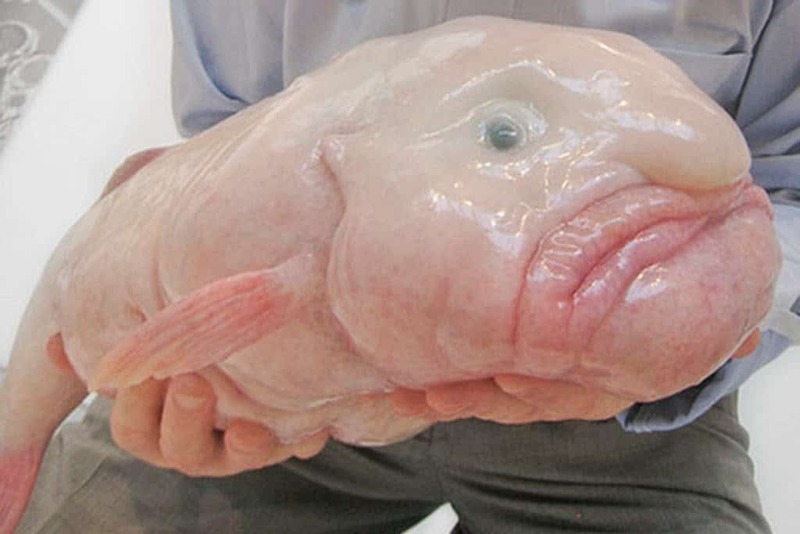 The Blobfish is mostly gelatinous. Try looking into that face and not giggling to yourself. It’s difficult. 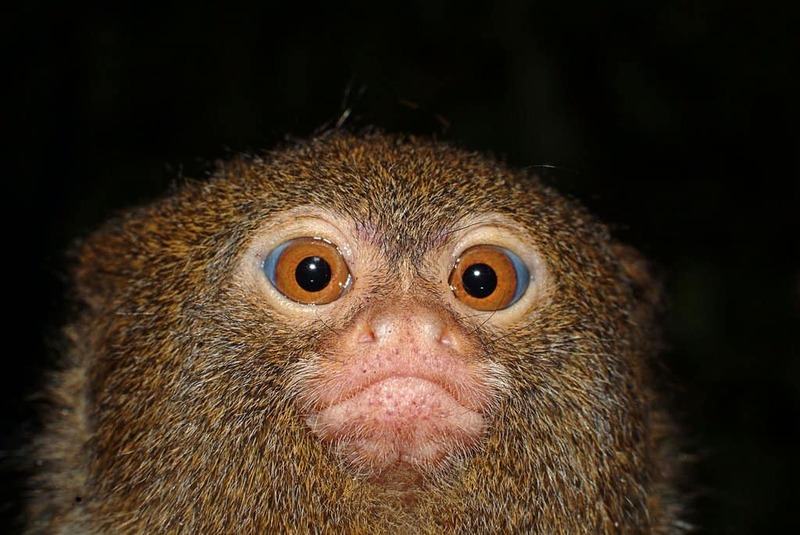 The Pygmy Marmoset is one of the smallest primates on the planet, and lives within the rainforests of western Brazil. The males weigh around 5 ounces, and females tend to weigh about 4.2 ounces on average. Every kid probably knows of the Narwhal, as the elongated horn tends to remind younger individuals of the mythical unicorn. The color of the animal is said to give it its name, especially in Old Norse. 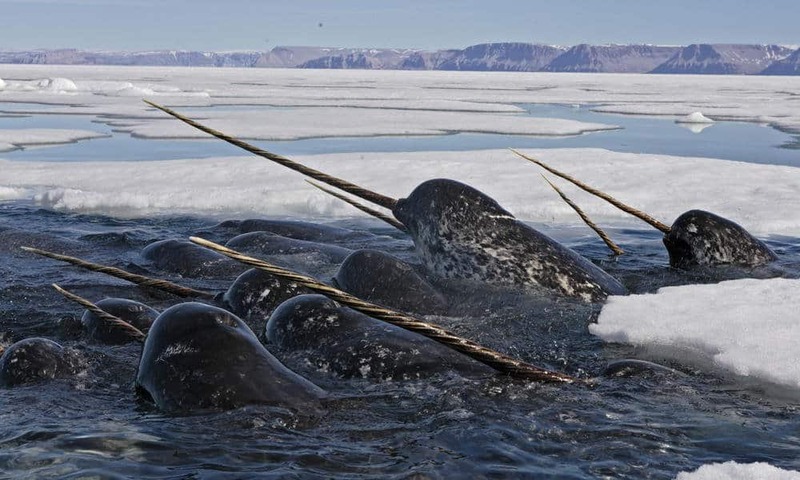 The Narwhal has also gone by the name of Moon Whale or reamfish. The ear-like fins that pop up from the top of the Dumbo Octopus’ head are what give it the name – after Walt Disney’s beloved character. 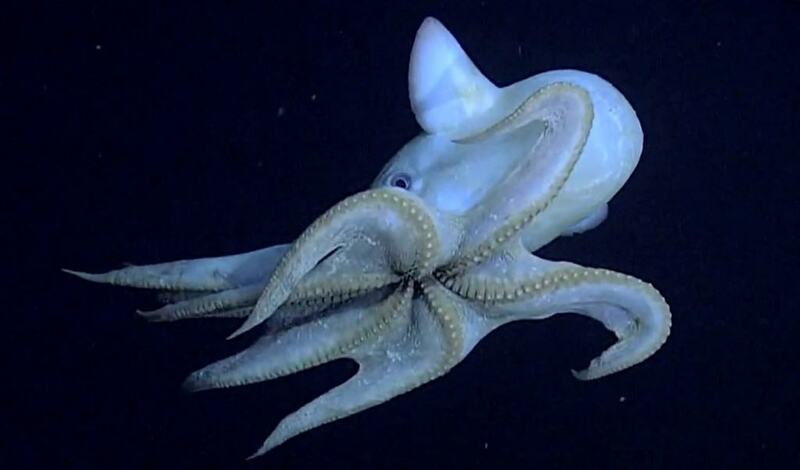 This particular species of octopus lives at extreme depths; and usually has shorter tentacles. 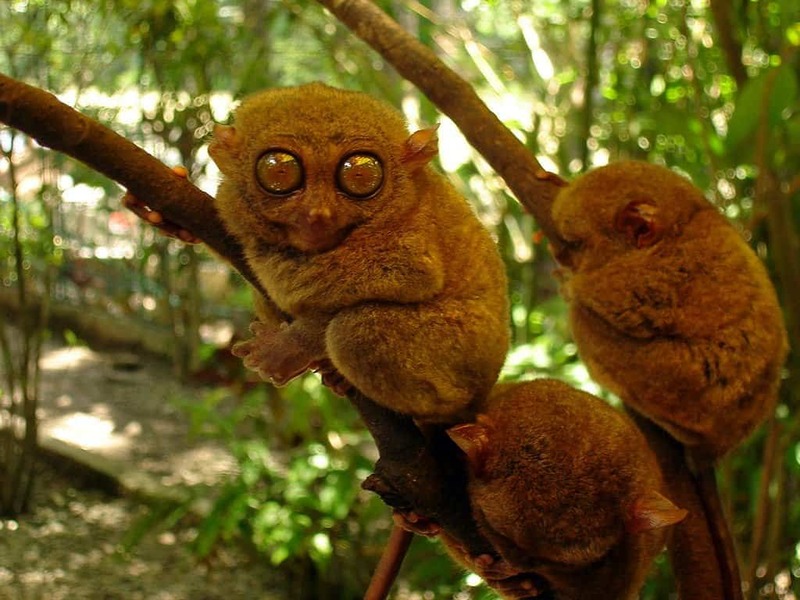 Massive eyes are the common feature of the Tarsier, as are the longer feet. These mammals tend to only eat insects, which they catch by leaping towards them. Birds and snakes are sometimes on the menu, however. Tarsier are nocturnal, so finding them in the daytime is possible, but a little harder. The myth of a chupacabra probably came from the Aye-aye, though this handsome devil lives within Madagascar. Rodent-like teeth are combined with elongated fingers to create a terrifying presence. 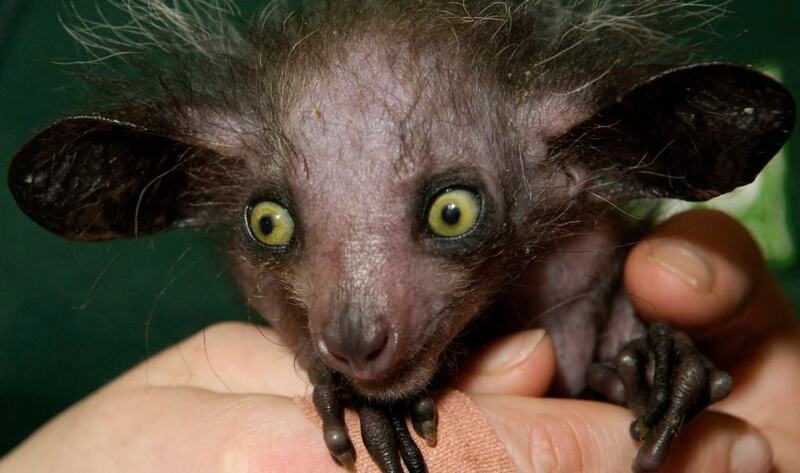 The aye-aye is a nocturnal primate, and will tap on trees in the dark to locate food. 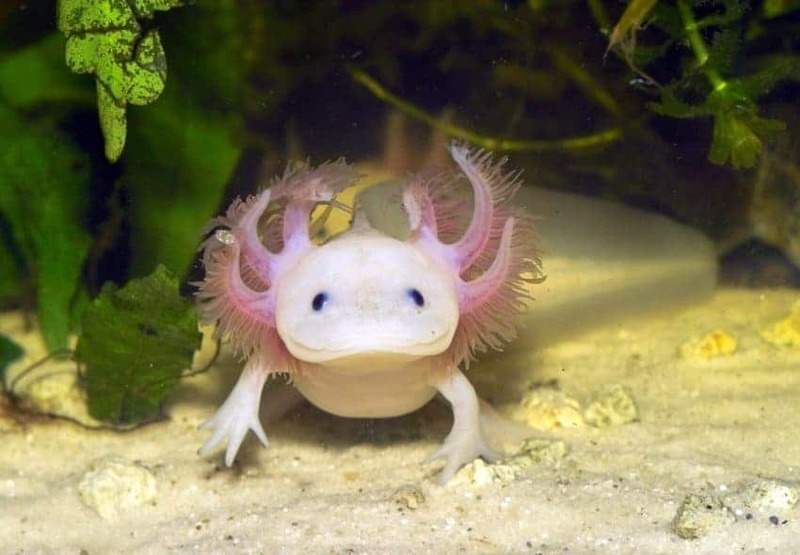 Quite possibly the cutest animal on the list, the Axolotl is a Mexican mole salamander. The larvae does not undergo any form of metamorphosis, so the adults of the species live within the water and retain their gills. Axolotl are kept as pets in a variety of countries. You really cannot miss this Old World monkey when it rears its ugly head towards you. The protruding nose of the male is said to be a sexual characteristic. 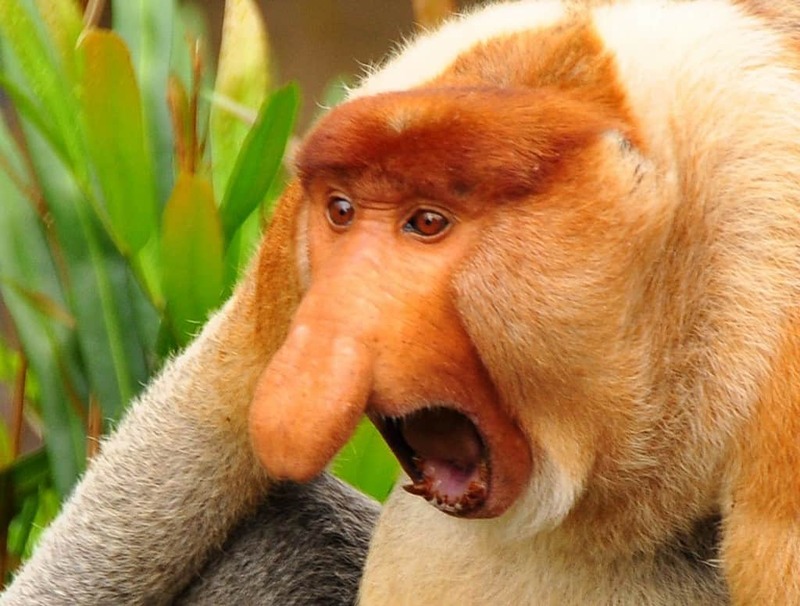 The females of the species tend to choose the bigger nosed males over any other. 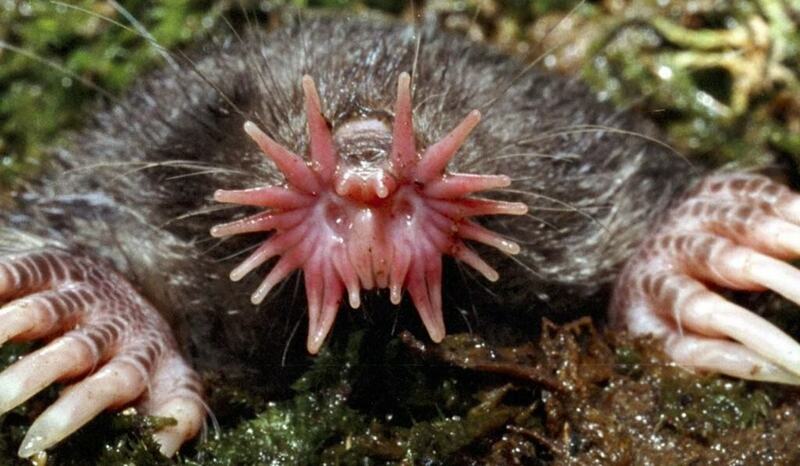 This North American mole is generally found in eastern Canada and north-eastern United States. Large scaled feel and a thick tale aren’t even the weirdest aspect of this beast. However, the 22 mobile, flesh tentacles on the end of its snout are definitely interesting. This is one of the most terrifying creatures on our planet. 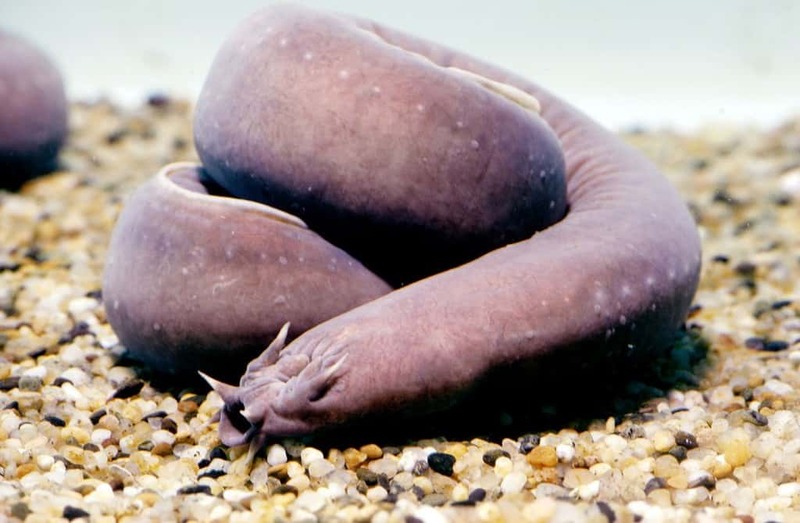 The Hagfish looks like a extended worm, which has earned it the name of the most “disgusting” sea creature. Their bodies secrete slim to avoid capture of any kind, allowing them to slip from the jaws of a predator. 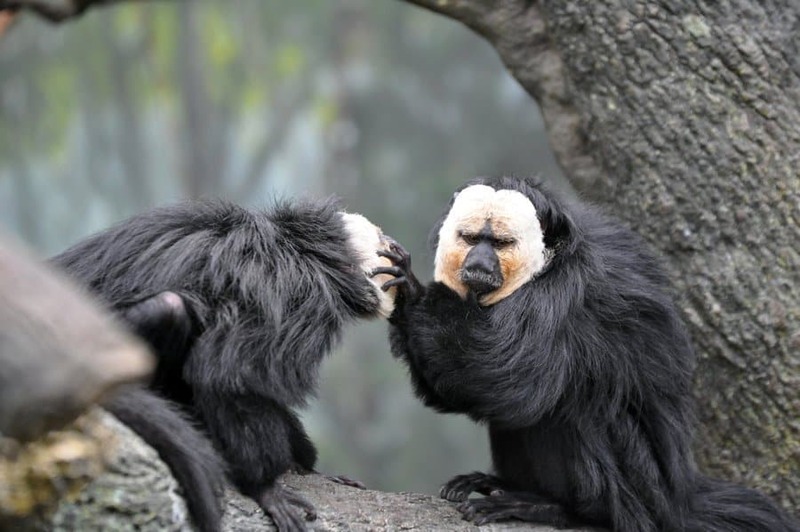 Also known as the Guianan Saki, the White-Faced Saki Monkey is a New World primate. The whitish-brown face is its distinguishing characteristic. Like most monkeys, the Saki monkey feeds on fruit, nuts, seeds, and insects. 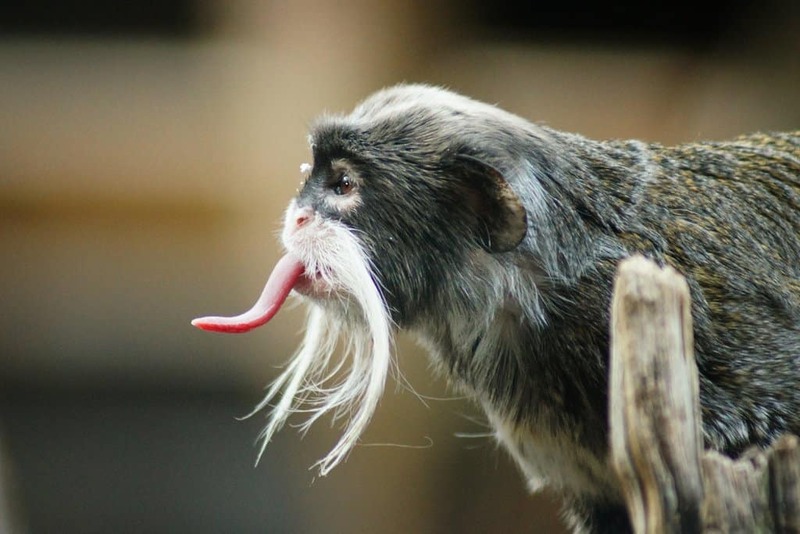 The Emperor Tamarin was said to be named after German Emperor Wilhelm II. The name was a joke, but quickly stuck as the scientific name for the primate. Living within the southwest Amazon Basin, east Peru, north Bolivia, and in various Brazilian states, the Tamarin is identified by the long white whiskers covering its face. 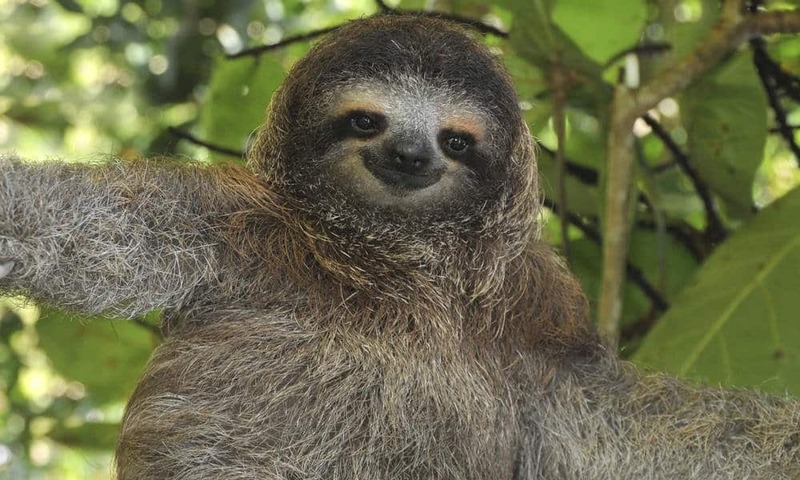 Everyone should know what a sloth is. They are slowest mammal to have graced this world. These omnivores can be found throughout Central and South America, and tend to live off buds, shoots, and leaves. Their slow movement is the defining trait. 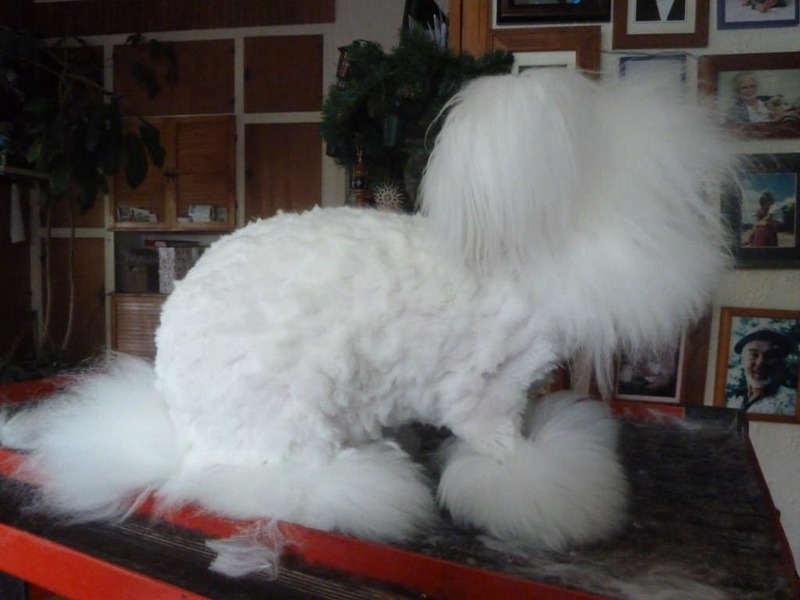 Rabbits are cuddly and cute, but the Angora Rabbit is scarier than either of those adjectives. This domestic rabbit is bread for its long hair, which tends to be incredibly soft. They were popular pets amongst French royalty in the 1700’s, and were then spread to the United States in the early 1900’s. Dogs are one of the most popular animals to keep within a home, but this is one pet you may think twice about. 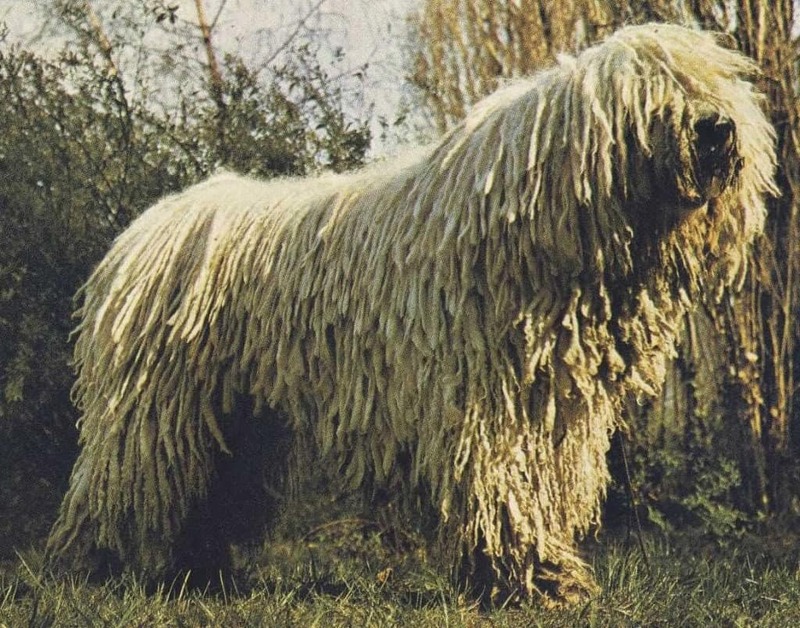 Komondors are one of the largest breeds of dogs around, with a minimum height of 28-inches, though many are over 30. The coat, which resembles dreadlocks, are what the animal is known for. 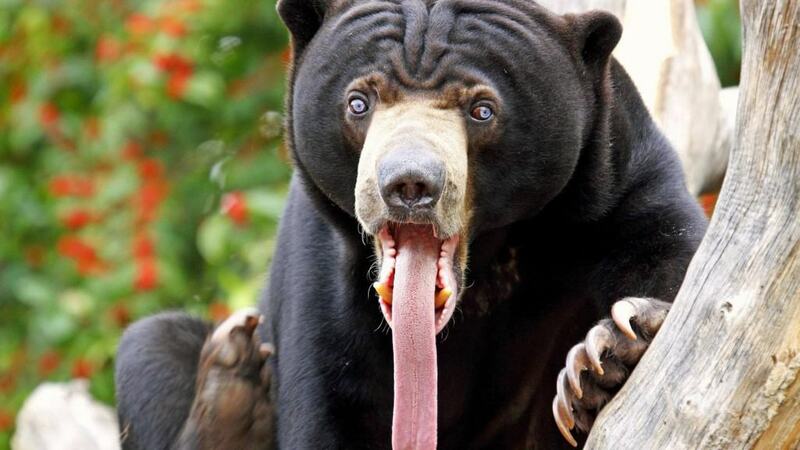 The Sun Bear may sound like a simple bear, but this cute creature is known for having one of the longest tongues of all land animals. With short fur, the Sun Bear can be recognized by the orange marking in the form of a horseshoe on its chest. This marking is what gives it its name. 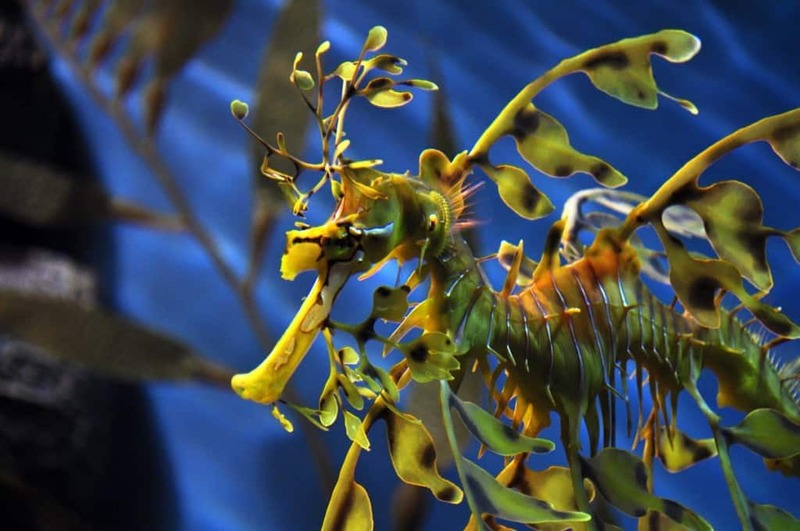 The Leafy Sea Dragon was named after the dragons within Chinese mythology. These odd animals closely resemble pieces of seaweed floating through the water. Each creature has green, orange, and golden coloring along their body, which is covered in leaf-like growths.